Oh – it looks like you had a beautiful location for your time away. The colors on the beach are so vibrant! Nice vacation shots! Sorry to hear you didn’t like the soup. Lovely place for a vacation. I like my cantaloupe ‘straight’ also. but soup was different. Your soup does look great and very festive! We made it too, and liked it. WOW! Great vacation photos…looks like where I need to be. Your “soup” looks so pretty, but it is just not quite what I anticipated it would be. I watched everyone struggling to eat it…do we drink it or use a spoon or ??? Well, spoon works for soup, but it seems more like a drink? I guess we are unsophisticated around here. Not my fav recipe either. And I it was a cold, cloudy day here and that made the soup feel even colder to me when I really needed something warm! I love reading everyones blog and seeing how different our weather and surroundings are! 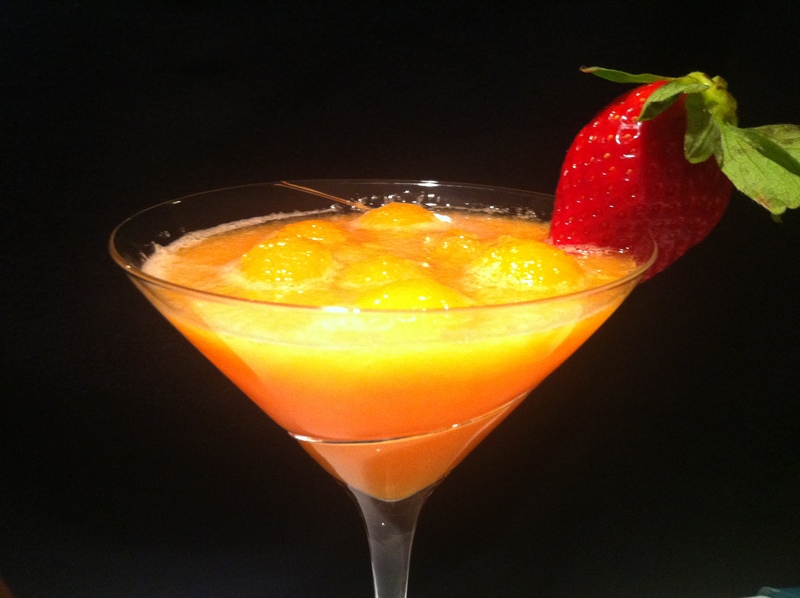 We are in the beginning of our summer and the weather is so warm…the cantaloupe soup was a lovely starter to our dinner. Your photos are lovely! And your soup looks wonderful even if it wasn’t a hit! Your soup pictures are stunning! We didn’t care for it here, either. Maybe I should have used the wine. I’ve never heard of rockmelon before. I’m curious as to how different it is from canteloupe. 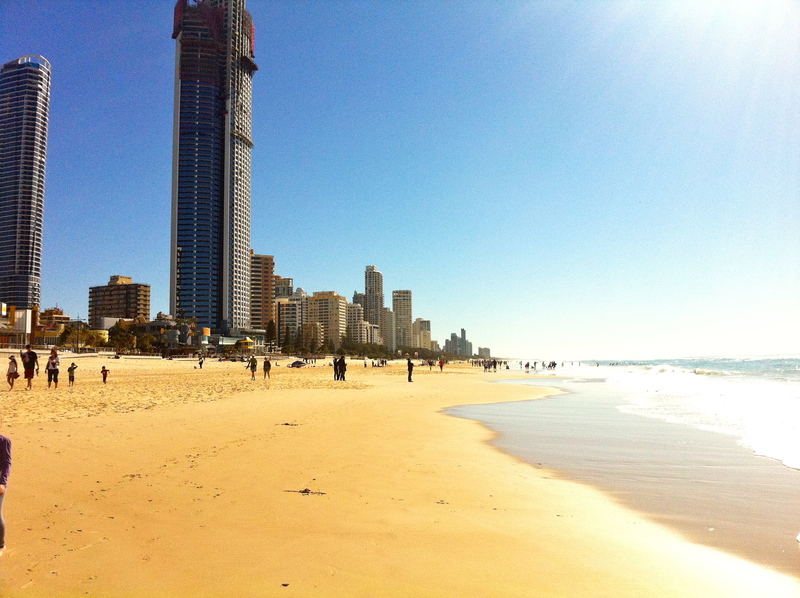 That Queensland beach looks amazing. Fantastic shot! Welcome back from vacation! I bet it was hard returning to cold weather after a week at the beach. 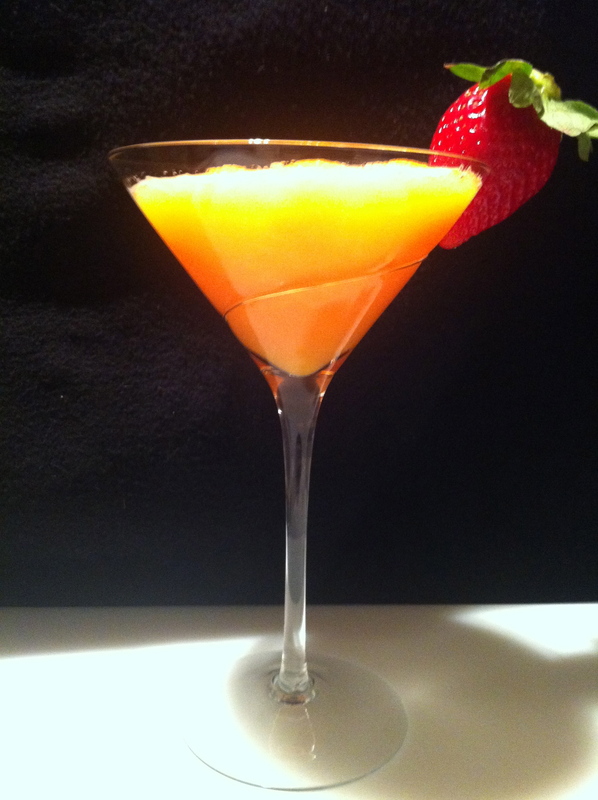 Your photos are lovely as always and your soup looks so festive in the martini glass! Hope you had a great vacation! Those beach shots look inviting. I love the name rockmelon. Is that the Australian word for cantaloupe or your family’s? Your soup with the strawberry on the side looks so summery. 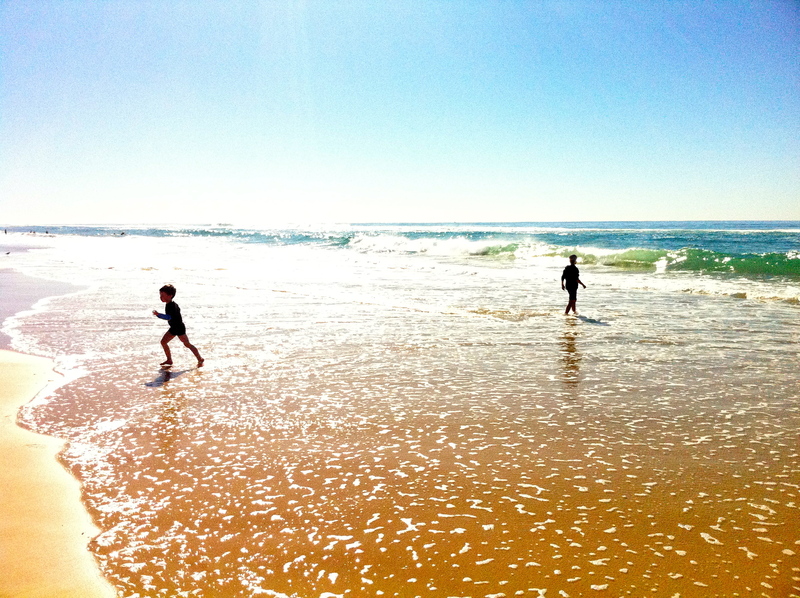 That beach in Queensland looks fantastic and warm for winter! This soup looks more like a summer cocktail than something you should sip from a bowl, so pretty. Gorgeous picture of the soup….and the beach! Your presentation of the soup puts me in mind of the sort of cocktail that might be served at a beachside bar – lovely!